At Sandpiper Condominiums, our guests enjoy the exclusive benefits of the Sandpiper W.A.Y. program. We have partnered with some of the top local vendors to provide you with either a discount or other special benefit (e.g. free desert) at their locations. Together we are showing our gratitude by providing you with a reduced admission price Things to See, savings on a delicious meal Places to Eat in Port Aransas or getting a better deal on exciting activities and equipment rentals Things to Do in Mustang Island! When guests check to our Mustang Island vacation rental at Sandpiper Condominium, our friendly reservations staff will present you with your special Sandpiper W.A.Y. card. Be sure to take your card with you as you explore the Port Aransas and Corpus Christi areas so you can use this unique gift from us. 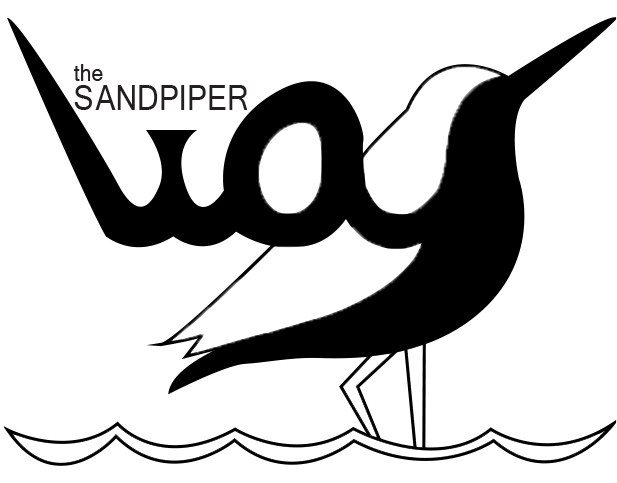 As you click through our site, watch for the Sandpiper W.A.Y. logo and read about the advantages your card offers.